Lancaster, York, Harrisburg, Hershey, Camp Hill, Lititz, Mt. 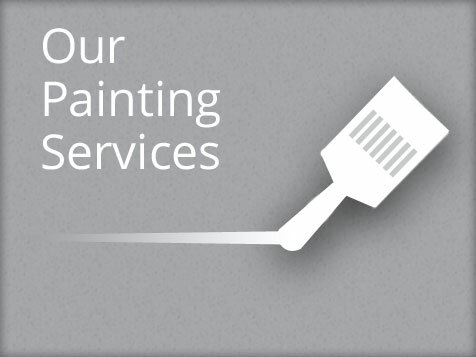 Joy, Ephrata, Manheim, Mechanicsburg painting company. The finest paints, the proper tools, skilled craftsmen, and painstaking attention to detail ensure uncompromising quality for years to come. Owner Jason Strange is on the job every day in order to make himself available to answer all of your questions in person. 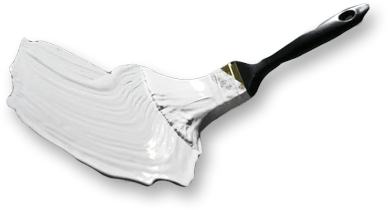 Jason and his staff will explain your choices clearly, help you select the perfect colors, and recommend the best paint to satisfy your requirements. From surface preparation to clean-up, we treat every job like it’s the most important job we will ever do. 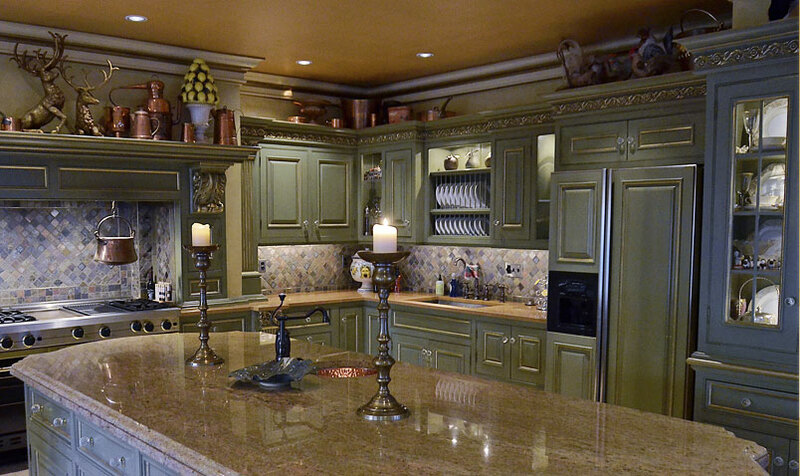 The finest paints, the proper tools, skilled craftsmen, and painstaking attention to detail ensure our clients unparalleled quality and longevity. 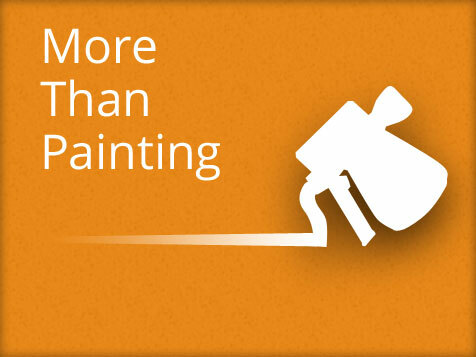 Experience the Strange Painting commitment to excellence. Call 717-681-9133 for a free estimate. 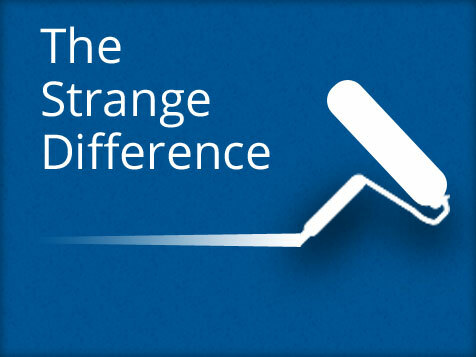 Discerning homeowners value excellence which is why, for over 15 years, Lancaster, Harrisburg, and York homeowners prefer Strange Painting. 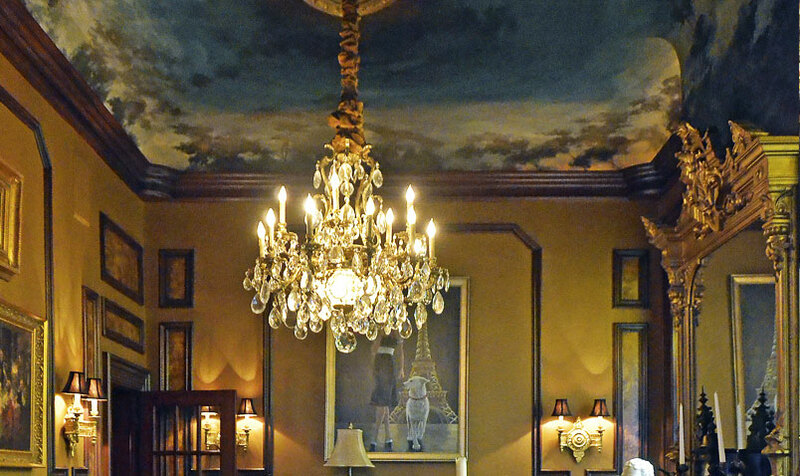 Our services extend beyond traditional painting and include design consultation, exterior painting, interior painting, faux finishes, and contractor services.